April 20, 2016 – FAYETTEVILLE, Ark. – University of Arkansas teams swept all three places Tuesday in the graduate division at the 2016 Donald W. Reynolds Governor’s Cup Collegiate Business Plan Competition. 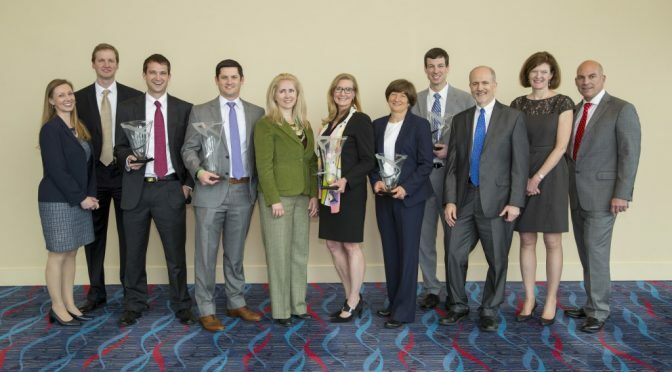 From left: Cynthia Sides, David Zaharoff, Sean Smith, Drew McKinnon, Amy Hardwick, MJ Orellano, Carol Reeves, Corey Coston, Alan Ellstrand, Senior Associate Dean Anne O¹Leary-Kelly, and interim Dean Matt Waller. VivImmune, a start-up biotechnology company that specializes in immunotherapy for bladder cancer, finished in first place and won $25,000. The company also won the AT&T Elevator Pitch Contest for $2,000 and the Delta Plastics Innovation Award for $5,000. 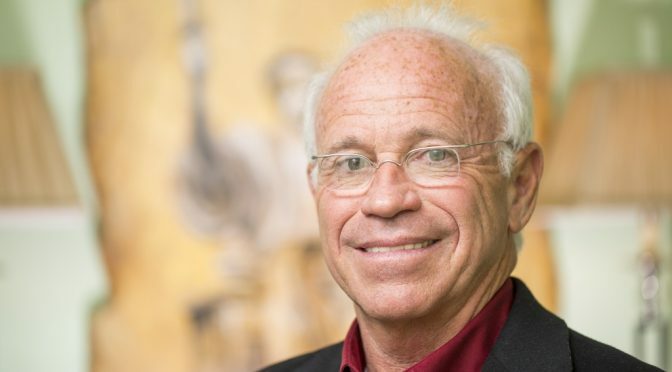 Actio Systems, which developed a patient reminder and intelligent rescheduling smartphone app for medical clinics and their patients, placed second and took home $15,000. Third place and $10,000 went to deciLvl, a company using metamaterial research out of MIT to filter out harmful audio signals in noisy environments. 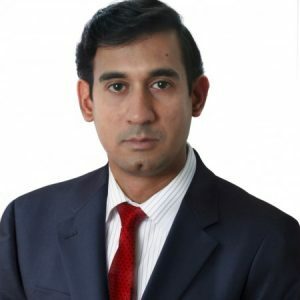 Read the full article in Newswire. 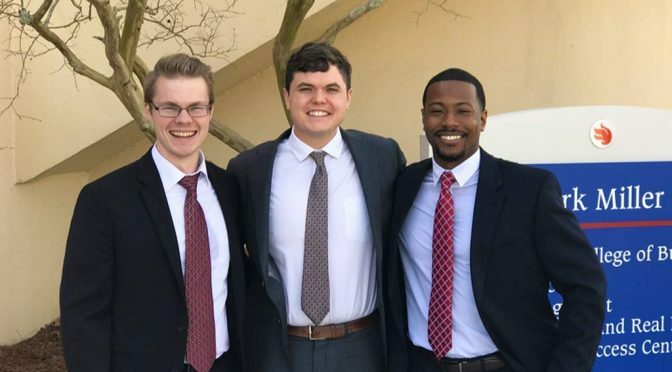 A team of four M.B.A. students from the Sam M. Walton College Business competed in the 4th Southeastern Conference MBA Case Competition held April 7-9, 2016, on the University of Arkansas campus. 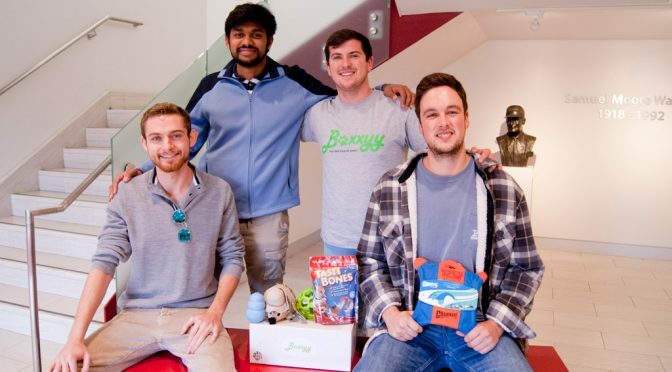 The Walton team of Haley Cleous, Phil Keil, Ash Ganapathiraju and Clinton Rhodes had 24 hours to create a business plan to a case presented by Henkel Corp., a multinational company that produces consumer and industrial products and whose executives served as judges of the competition. 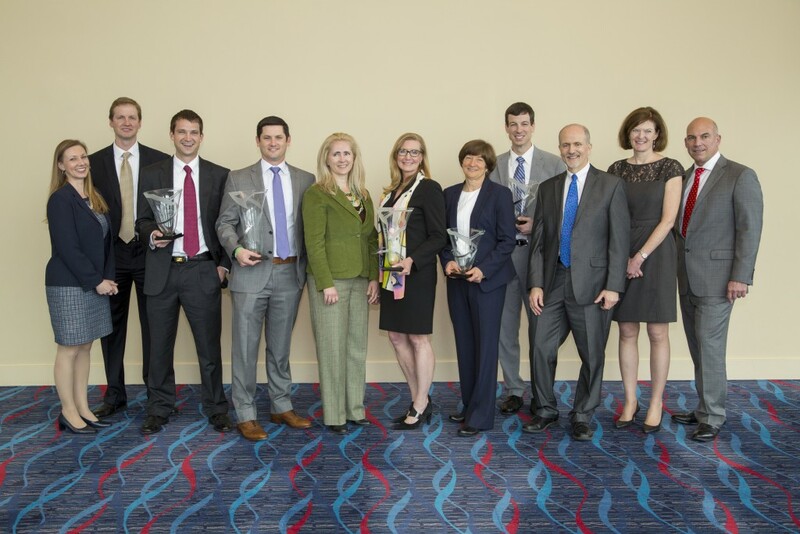 All 14 SEC universities participated in the event with the University of Alabama bringing home the top prize. The University of Florida placed second, Texas A&M University third and Mississippi State University fourth. Other awards given during the divisional rounds included Best Presenter and Best Q&A. Sarah Gardener from Louisiana State University, Katie Lamberth from the University of Alabama, Lillian Niakan from Texas A&M University and Kate O’Hara from the University of Florida were named Best Presenters for their divisions. 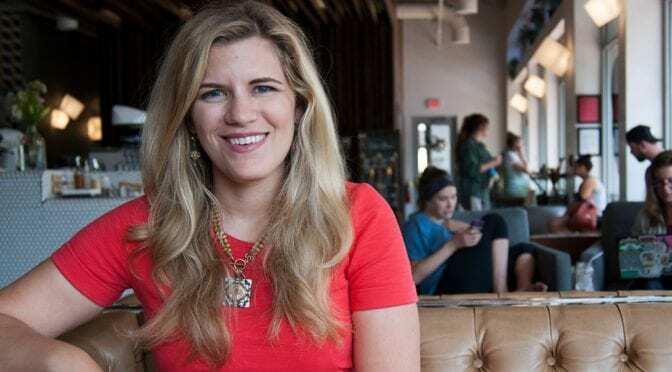 The Best Q&A Awards were earned by Abhinav Bhattacharya from the University of Alabama, Sarah Crook from the University of Tennessee, Kendall Daniel from Texas A&M University and Carew Ferguson from Mississippi State University. 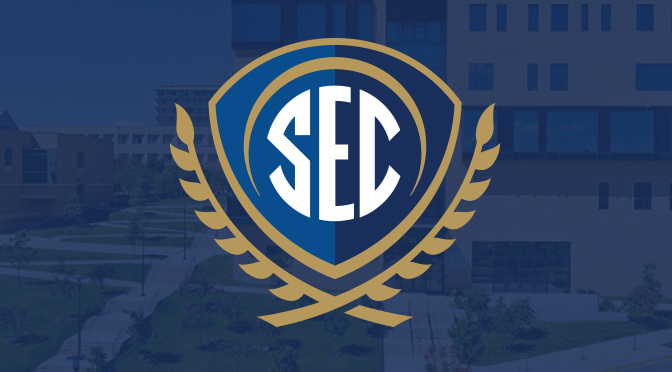 This marks the fourth year for the SEC MBA Case Competition, which provides an opportunity for SEC business schools to showcase their students’ skills at solving simulated, real-world problems that cover the spectrum of business disciplines. The 2017 SEC MBA Case Competition will be held at the University of Florida in Gainesville. A complete list of winners from the 2016 competition is available at www.thesecu.com. 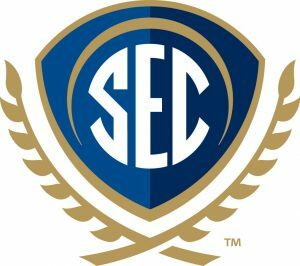 The Southeastern Conference sponsors, supports and promotes collaborative higher education programs and activities involving administrators, faculty and students at its fourteen member universities. 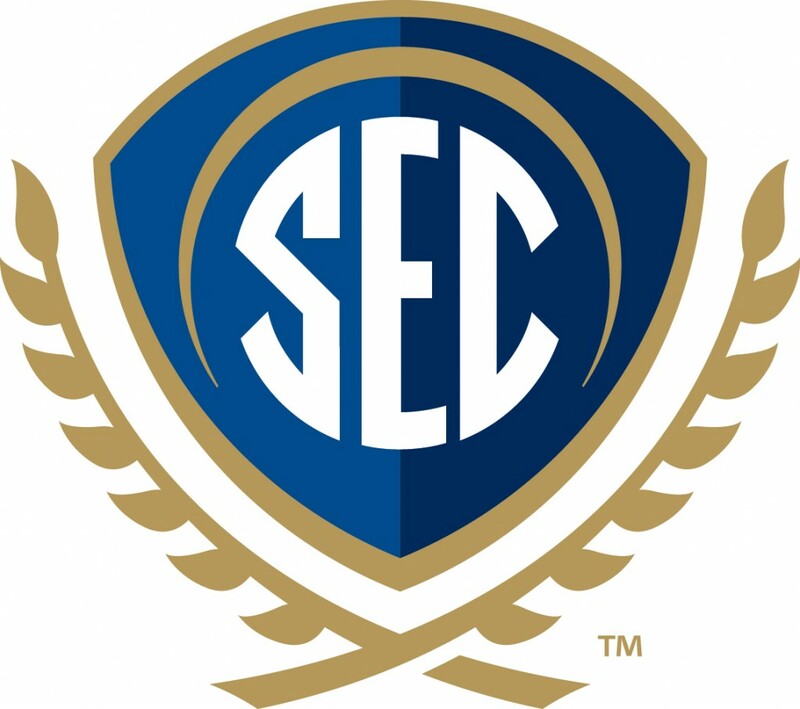 The goals of the SECU academic initiative include highlighting the endeavors and achievements of SEC faculty and universities; advancing the merit and reputation of SEC universities outside of the traditional SEC region; identifying and preparing future leaders for high-level service in academia; increasing the amount and type of education abroad opportunities available to SEC students; and providing opportunities for collaboration among SEC university personnel. To connect with SECU online – www.TheSECU.com; on Facebook – TheSECU; on Twitter – @TheSECU; on Instagram – @TheSECUniversity; and on YouTube – SECUniversity. FAYETTEVILLE, Ark. 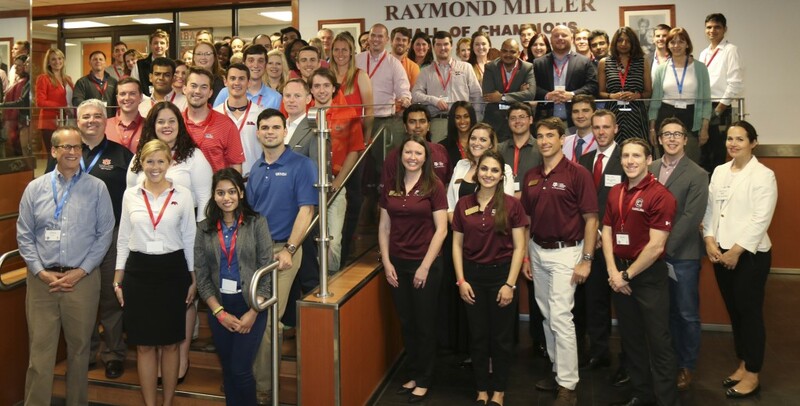 – The Sam M. Walton College of Business at the University of Arkansas will host the 4th Southeastern Conference MBA Case Competition April 7-9, 2016, with 14 SEC universities participating. 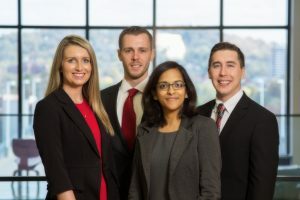 Teams of four graduate students will present a business plan regarding a real problem faced by Henkel Corporation, which will also provide executives to serve as judges. Within a specific time restriction, the teams will analyze the problem, develop a solution and present their findings. 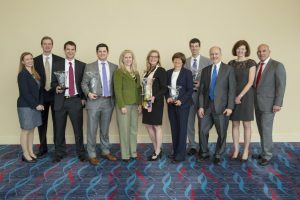 Competing teams will represent graduate business colleges from the University of Alabama, University of Arkansas, Auburn University, University of Florida, University of Georgia, University of Kentucky, Louisiana State University, University of Mississippi, Mississippi State University, University of Missouri, University of South Carolina, University of Tennessee, Texas A&M University and Vanderbilt University. 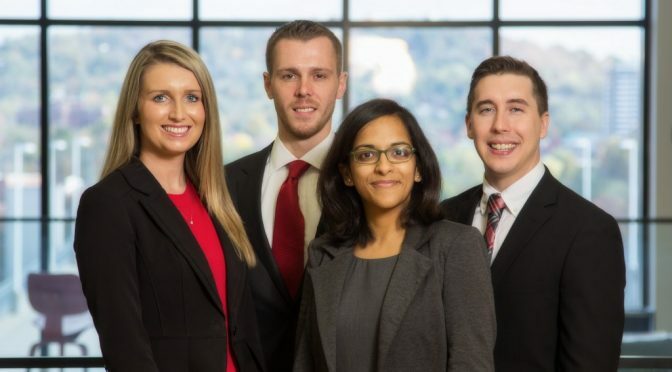 The University of Florida took first place in the 2015 SEC MBA Case Competition held at the Darla Moore School of Business at the University of South Carolina. Henkel, headquartered in Düsseldorf, Germany, is known for brands such as Persil, Schwarzkopf and Loctite. Henkel North America produces brands such as Dial soaps, Purex laundry detergents, Right Guard deodorants, göt2b hair styling products and Loctite adhesives.